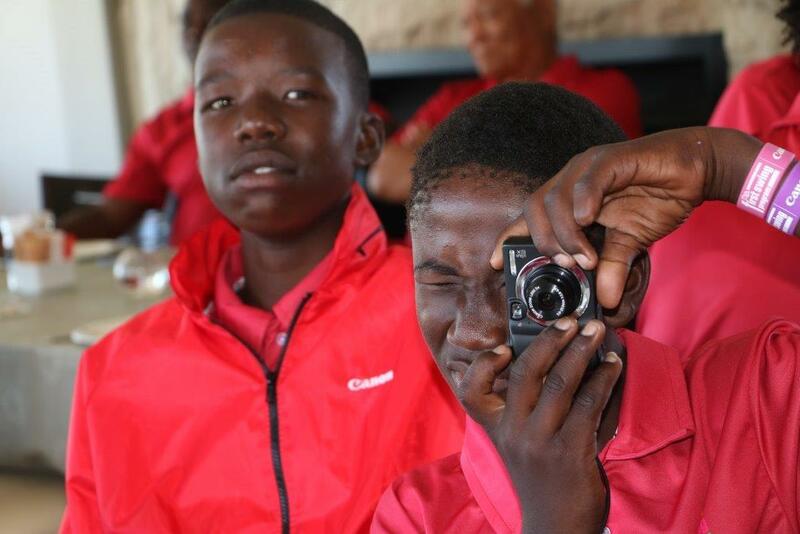 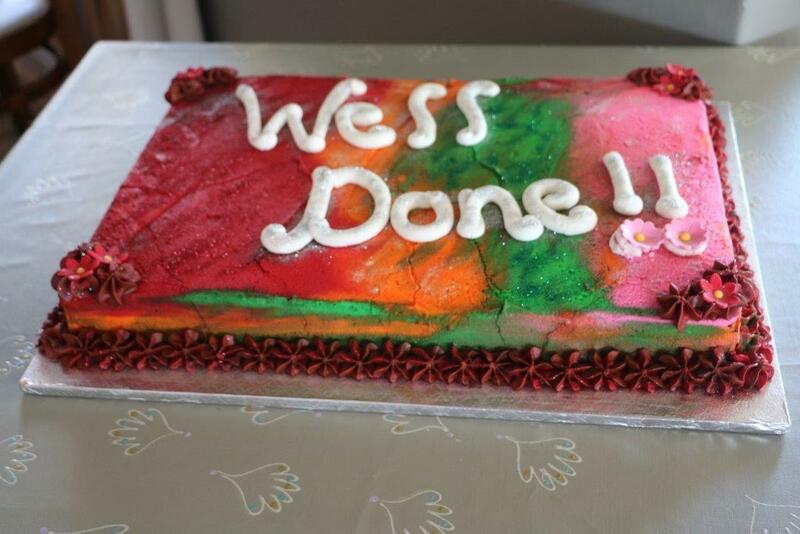 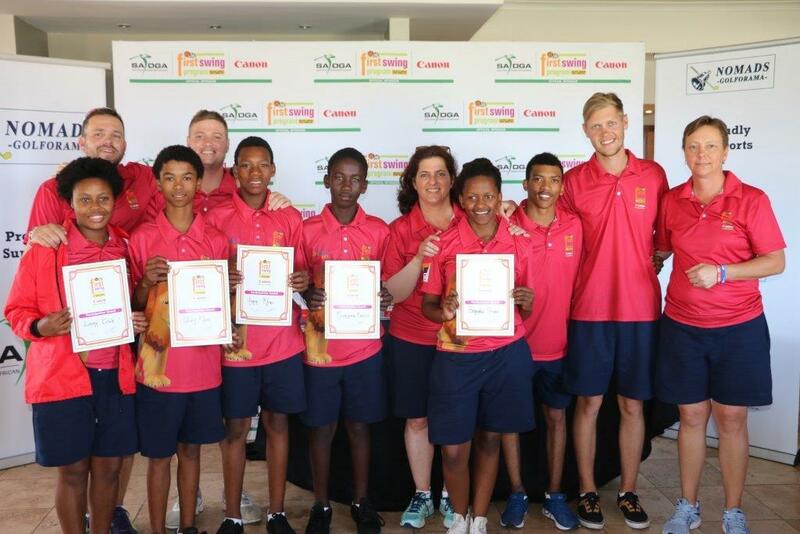 Well done to Kwanthitwa School in Inchanga KZN for winning the Canon South Africa Deaf FSP Interprovincials. 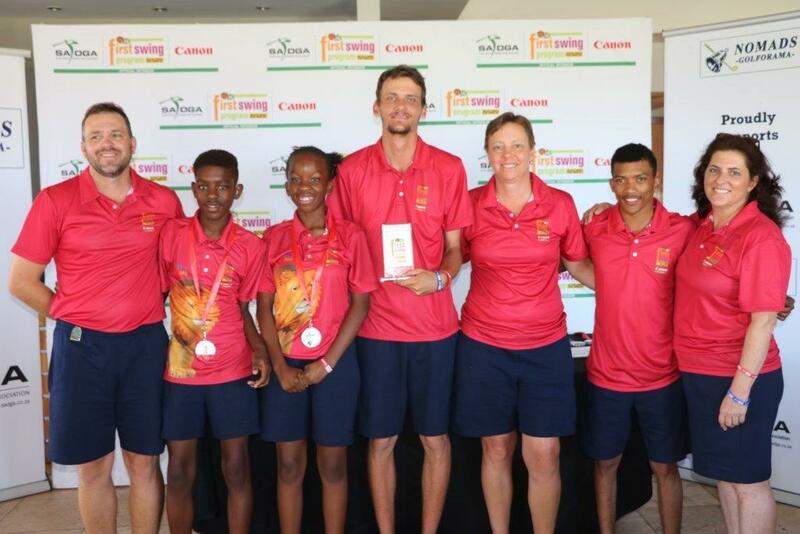 In the Elite Squad individual tournament, Worcestor U23 Shane Le Roux came first with our only Female Deaf FSP, Moloko Aralaat ,member at Zwartkop Country Club, coming second. 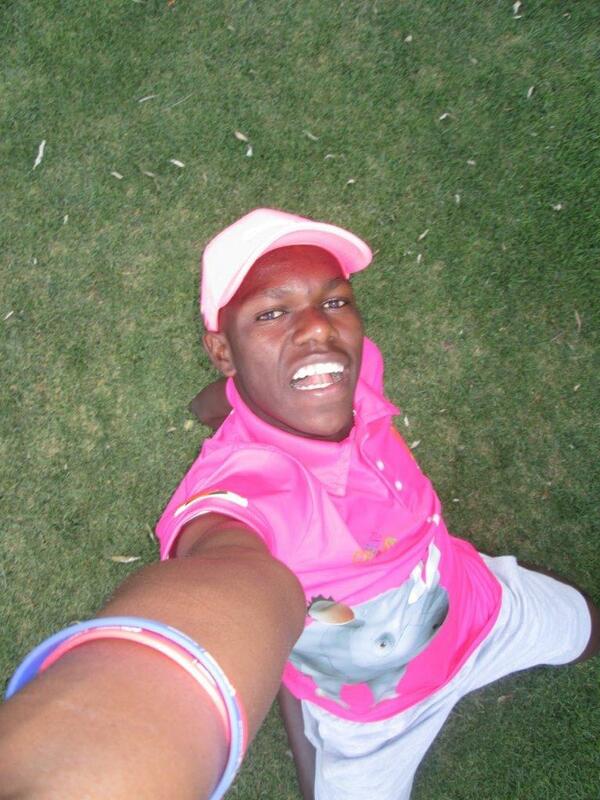 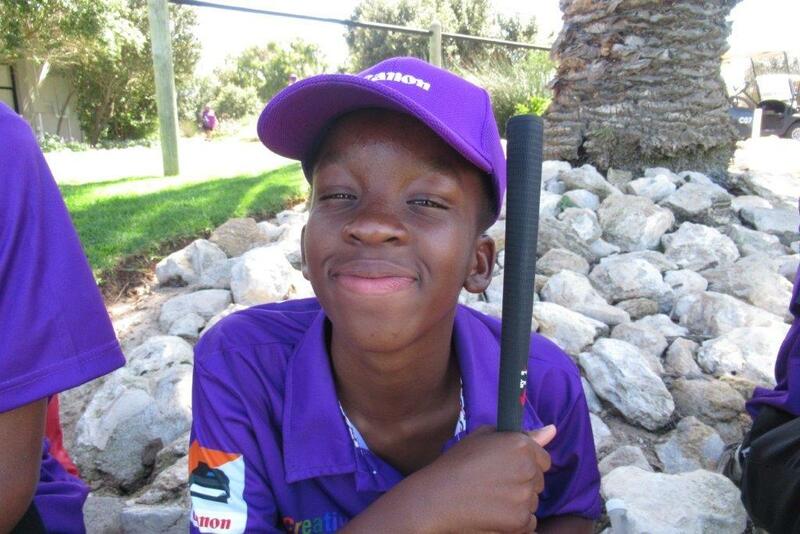 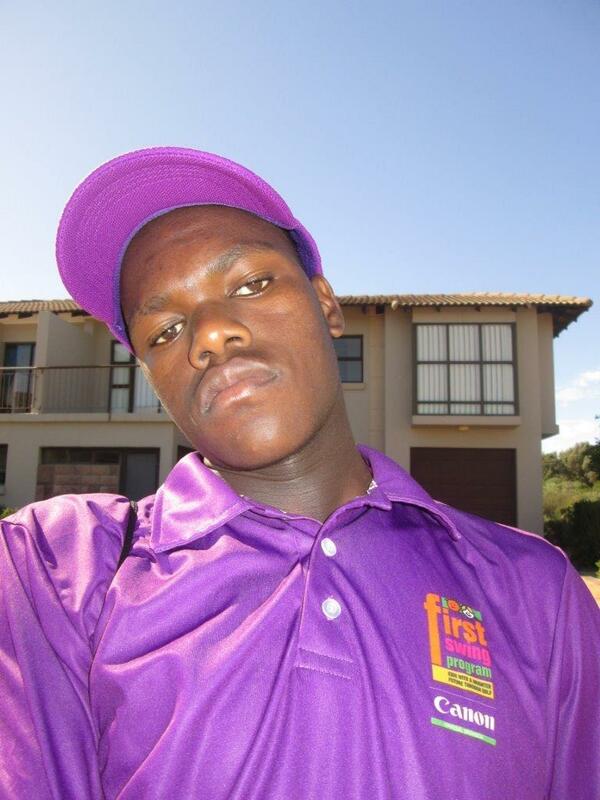 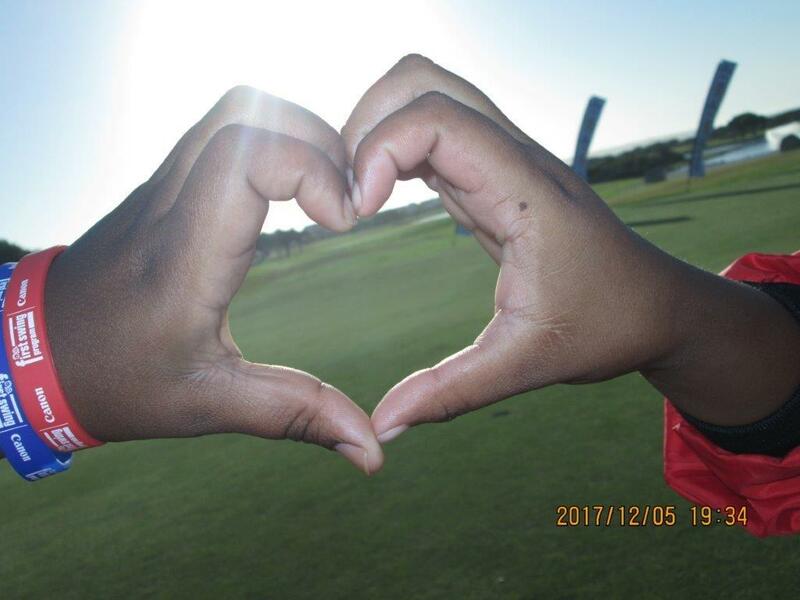 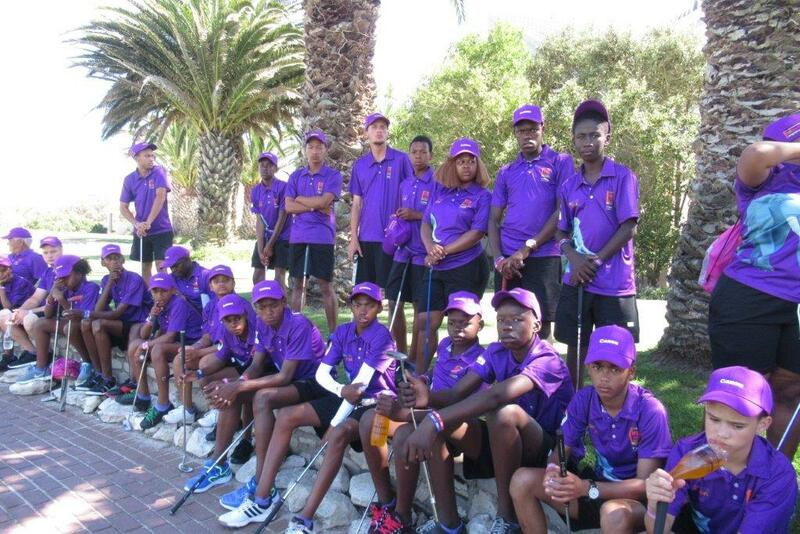 Thembaleni Mweli & Sandile Shange from KZN, Usher Manel from PLZ and Karel Mars from Cape Town, have all qualified via the Go for Gold program to take part in the Canon South Africa SA Disabled Golf Open in May next year. 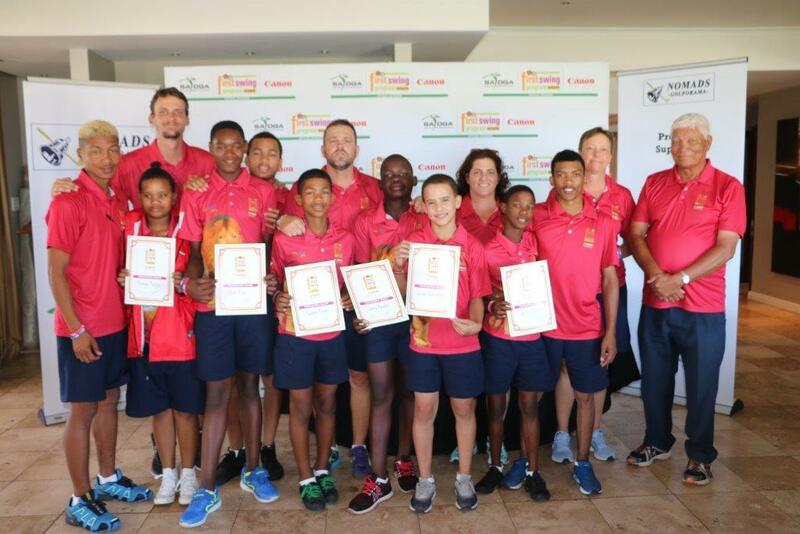 Thanks to the coaches Anton Steyn , Tyler Watt , Charles Williams and Daren Hanekom for their dedication, passion and hard work.